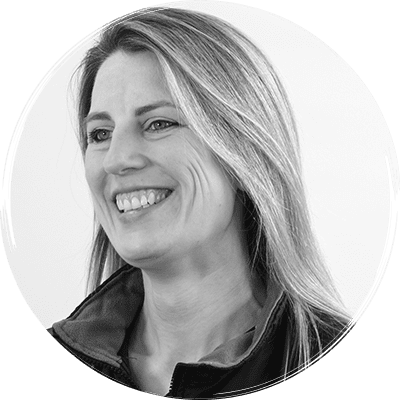 After graduating from The University of Liverpool in 2007, Anna enjoyed four years working in general practice in Kent, before moving back to the academic setting to complete a rotating internship at the Royal Veterinary College in 2011. Anna then embarked on her advanced clinical training in Small Animal Internal Medicine, also at the Royal Veterinary College, where she gained her Master’s degree and diplomate status of the American College of the Veterinary Internal Medicine in 2015. She joined the team at Davies in September 2015.